DESCRIPTION This is the definition of "Affordability" ~ Loft living ~ Welcome home to this beautiful 2 storey loft, one bedroom townhouse in the heart of Saddle Ridge with modern curb appeal and next to beautiful walking paths and pond. 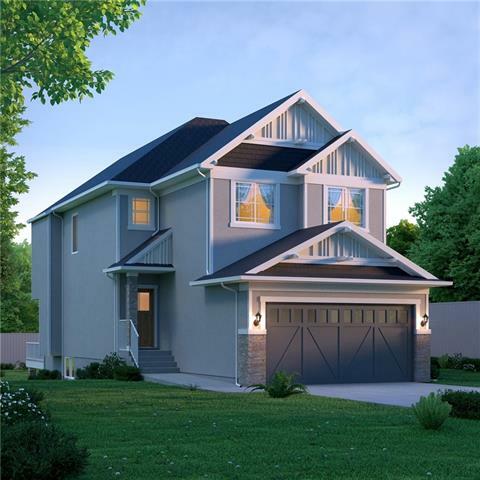 On the main floor you will find 9ft ceilings providing for an inviting living room and kitchen with long centre island, stainless steel appliances and granite counter tops, as well as a half bath. Upstairs is the loft bedroom with ensuite 3pc bath. 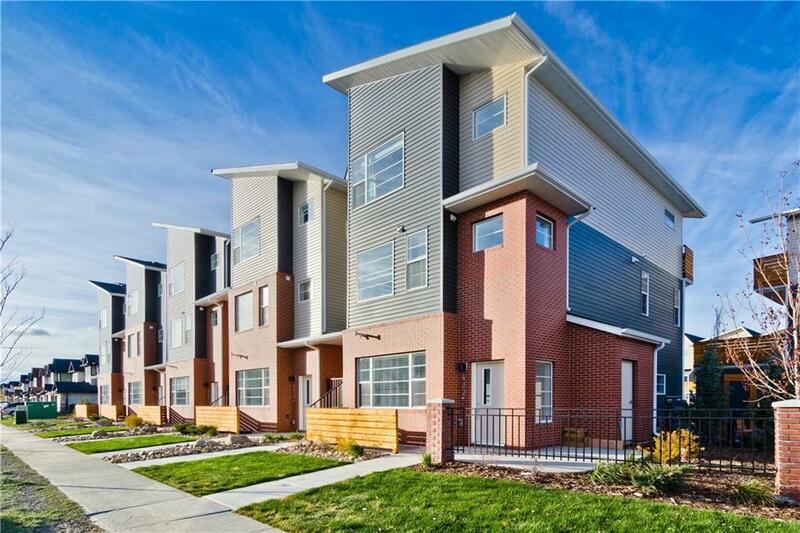 Don’t miss out on your opportunity to own this lovely and conveniently located townhouse with easy access to the YMCA, shopping, public transit and more. This one will be gone before you blink twice so don't wait! Home for sale at 423 Saddlemont Bv Ne Calgary, Alberts T3J 0X9. 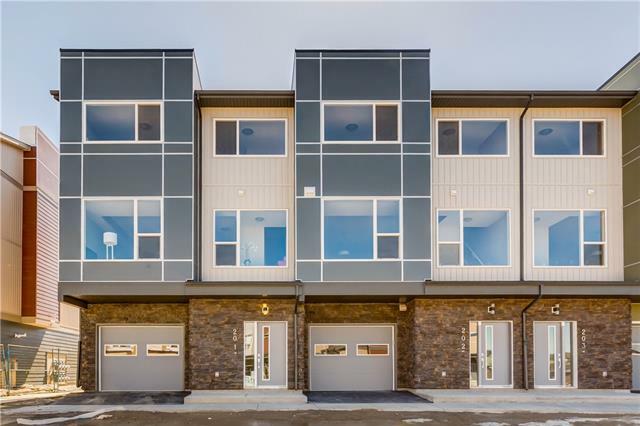 Description: The home at 423 Saddlemont Bv Ne Calgary, Alberta T3J 0X9 with the MLS® Number C4238900 is currently listed at $157,900.